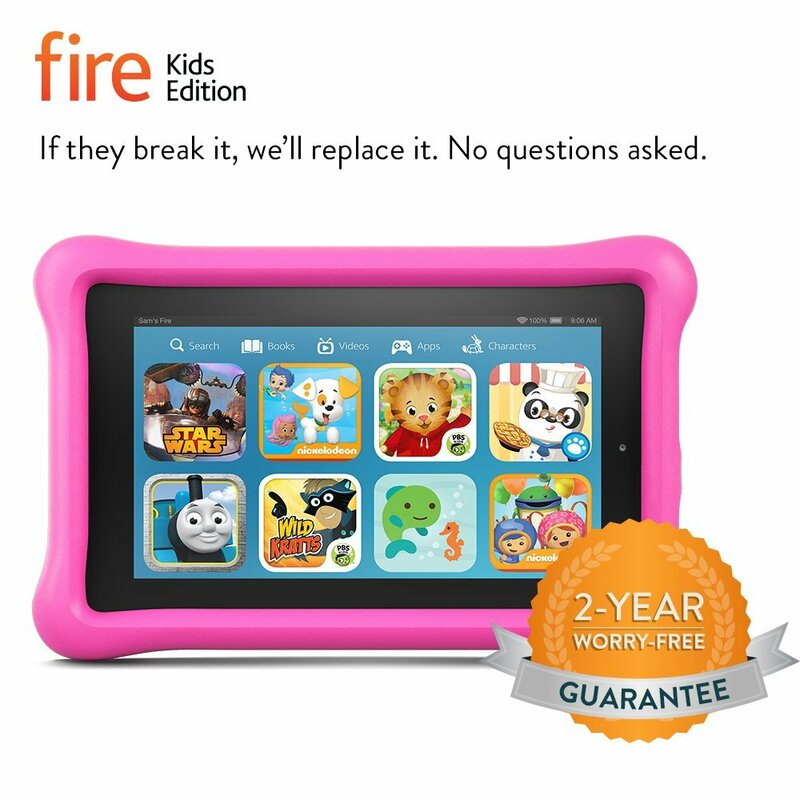 One of the big selling points of Amazon Fire Kids Tablet was the ability to set goals for your children so they’d have to learn something in order to veg out and watch videos. It was advertised quite well as being something that you could set up and it would be the bad guy by imposing limits and forcing educational content be prioritized. But that’s sort of wrong. You have three categories. Apps, Books, Web. You can set daily limits and goals on any of these, however you can’t go granular and say that App X is educational, while App Y is not. Web could be educational, or it could involve reading. Books could be educational or not. Never know, and there’s no way for a parent to say book X and app X are educational, while app Y is not. It does do a good job of shutting off at hours you don’t want your kids to be on, but overall as a solution to being the bad guy, it’s not it unless you only install educational apps and only allow educational books, or only want time limits for how much screen time a day a kid gets. Hopefully they’ll allow some granularization of this later on. It’s not a completely dead end setup, but they do need the ability to prioritize what’s useful and what’s crAPP.